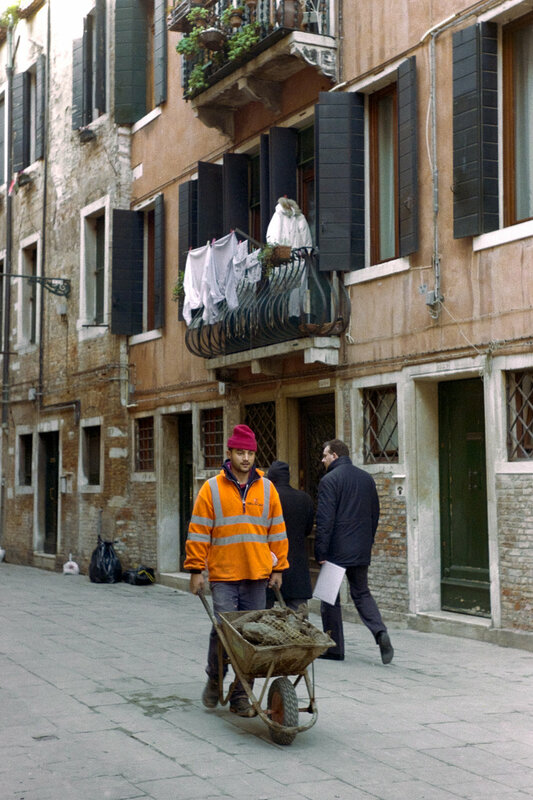 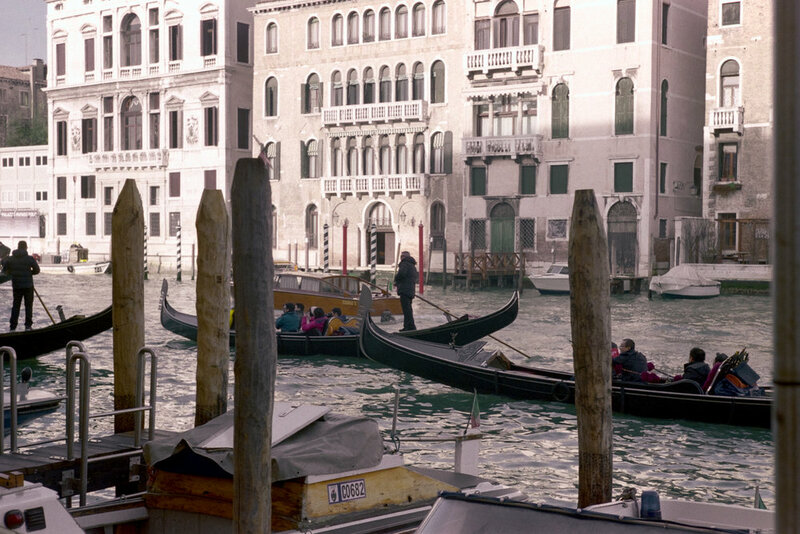 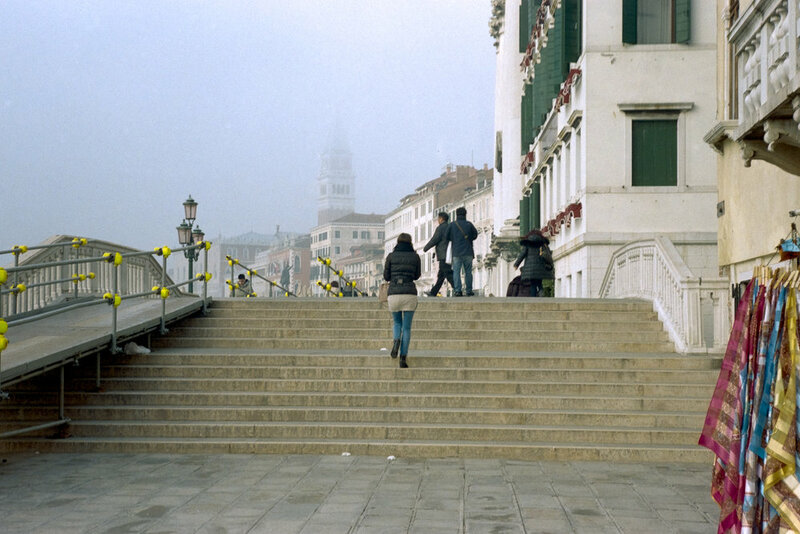 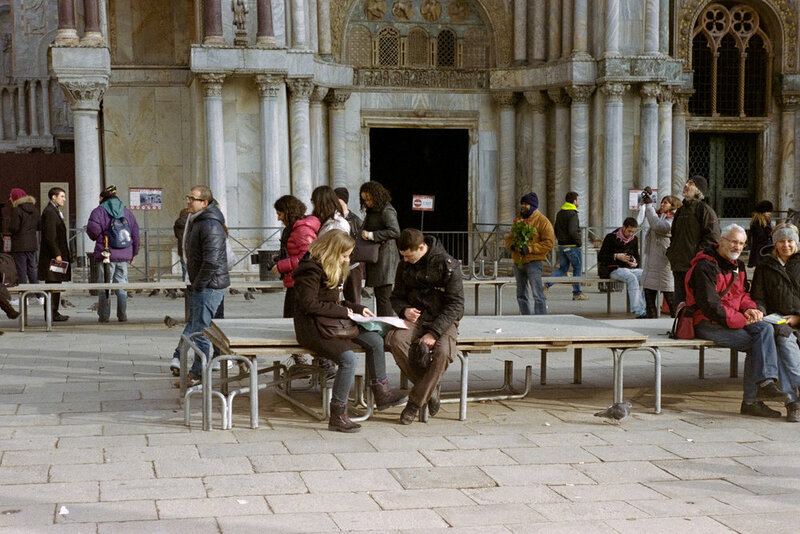 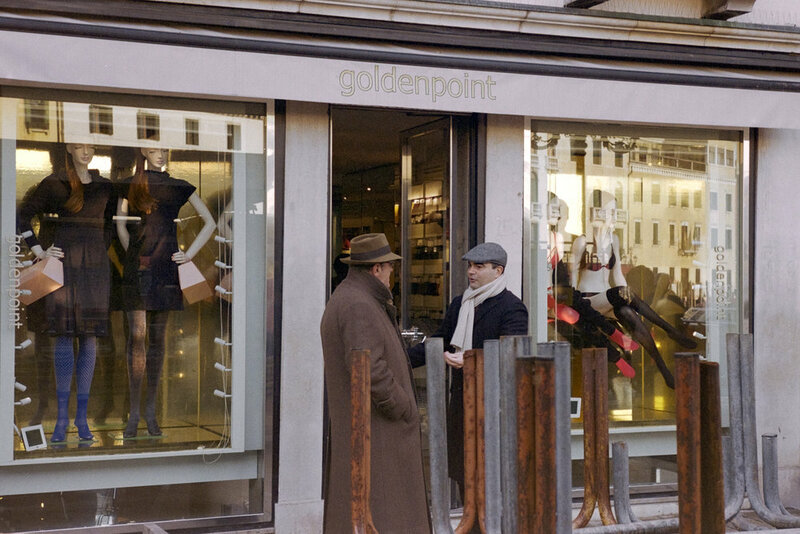 When I travelled at Venice in Winter 2012, I used DSLR and rangefinder Kiev 4a. 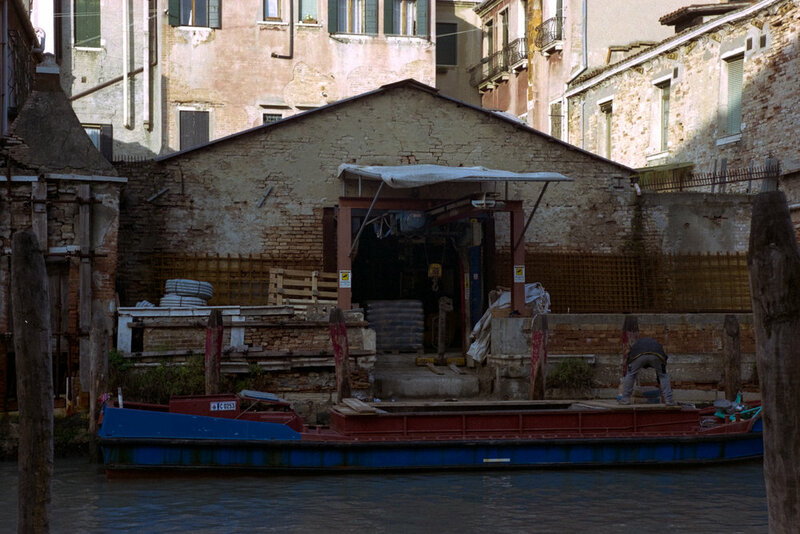 In those days, Kiev 4a was my main film camera for street and travel photography. 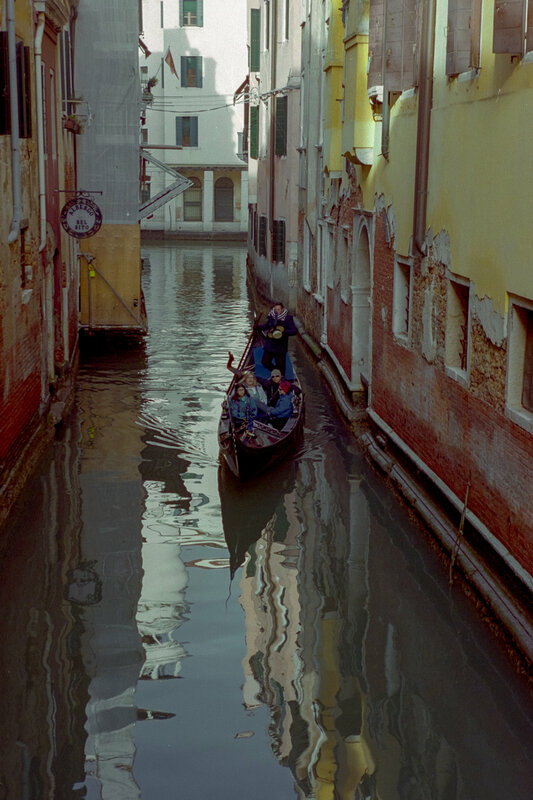 The images were taken on Fujifilm Superia 400, Kodak Gold 100, and, Portra 160.